Welcome home! Check out this quality built four level home. 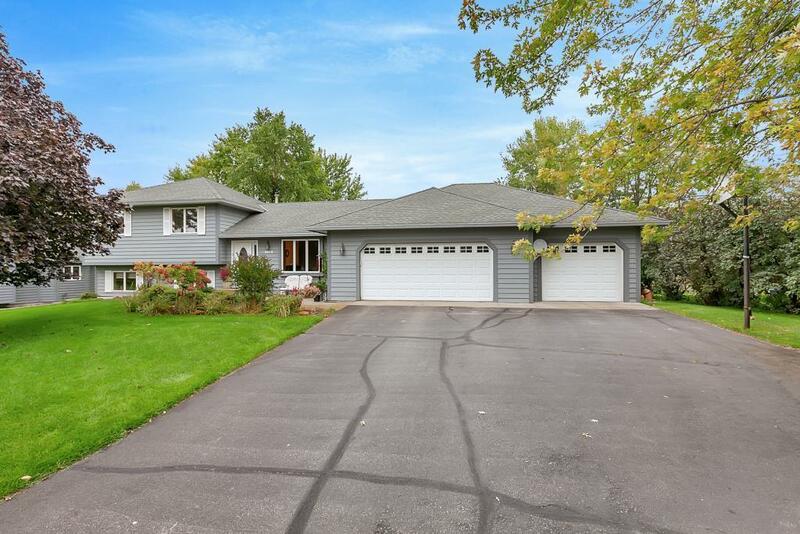 The home boasts tons of space with 5 bedrooms, 2 full bathrooms, 3 entertaining spaces and an over sized 3 car garage all nestled on a large city lot(.42 acre). Nice amenities include main level laundry/mudroom, 3 bedrooms on one level, New carpet through out the home, freshly painted interior, nice deck and patio great for entertaining. Don't miss out on this great home.